1. Flexibility in room layout – where the installation of the partition walls can be done anywhere. So, the final look of the room layout is what the owner likes the best. 2. 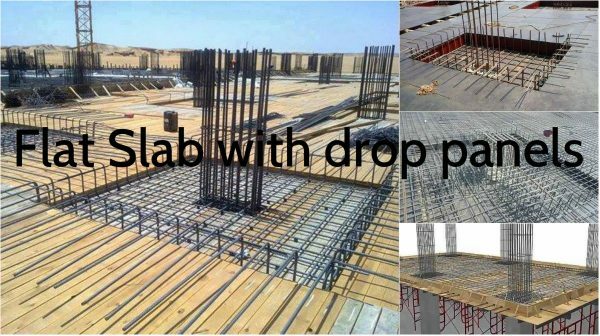 Easier reinforcement placement – detailing of reinforcement on flat slab is simple, and easier to place. 3. 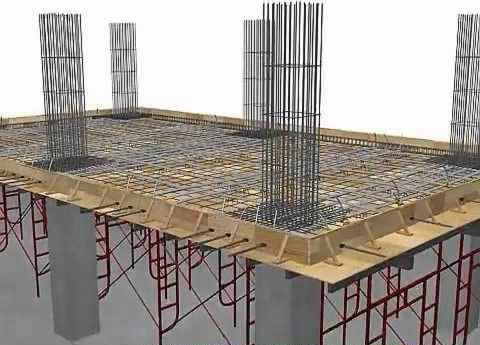 Ease framework installation- in flat slab can be used a big table framework. 4. 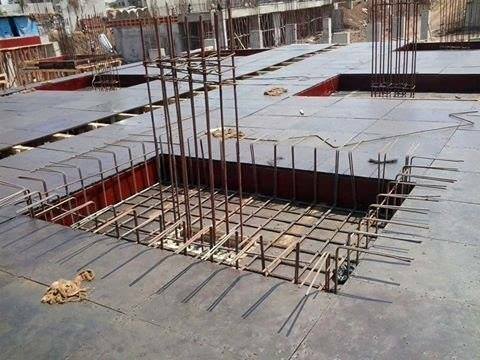 Building height can be reduced- As no beam is used, floor height can be reduced and consequently the building height will be reduced. 5. 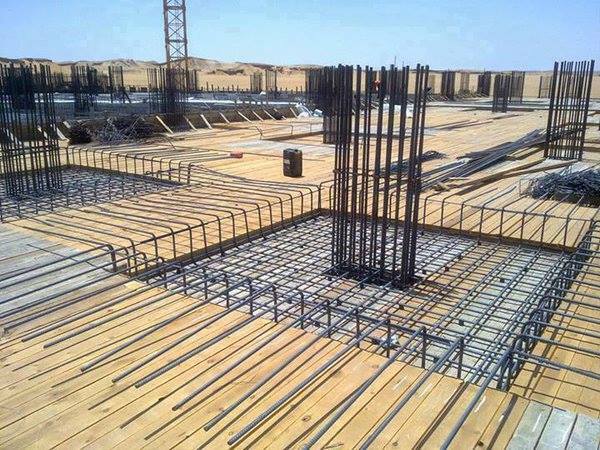 Less construction time needed because of the big table frameworks used. 6. Prefabricated welded mesh are standard sizes, need less installation time and better quality control. 7. The Auto sprinkler is easier.